Are you tired of writing jamb? If yes, here comes an opportunity of securing admission into 200 level to study the desired choice of course. Unlock your potentials through IJMB and JUBEB programme. 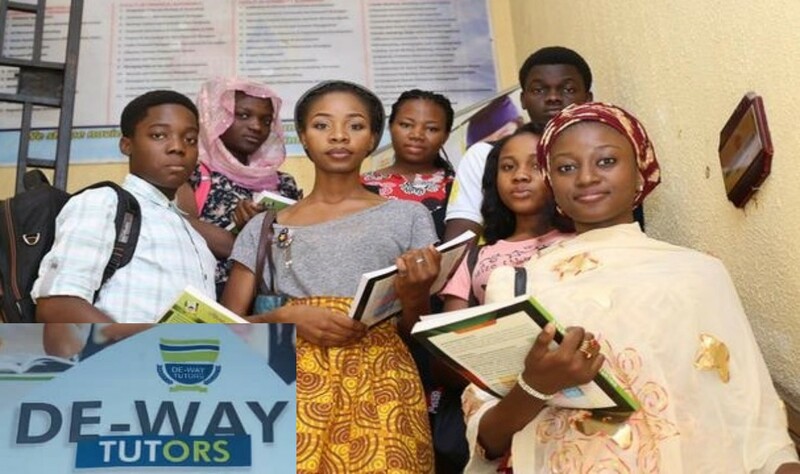 Get admission into 200Level to study any course of your choice without writing JAMB. For enquiries ,please call 08064991143, 08185036412.